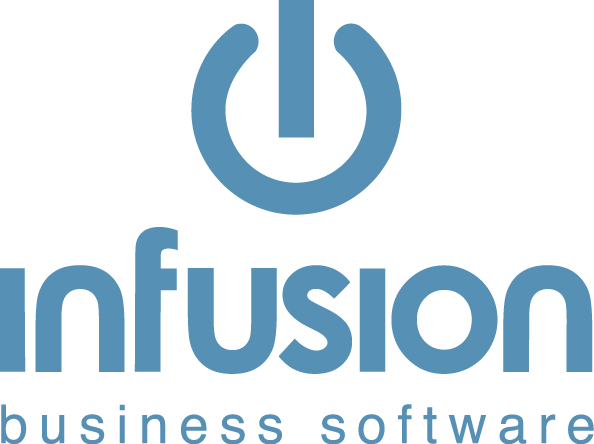 Infusion v8 includes DPS EFTPOS integration. Following are End User and hardware setup instructions for this. Contact your bank to arrange a D Number. This is an additional merchant number specific to DPS. Once this is received contact DPS. Allow up to three days for your bank to supply this number. Contact your bank to arrange a D Number. This is an additional merchant number specific to DPS. Once this is received contact DPS. Allow one day for your bank to supply this. Nothing is required to be done. DPS have tested with a Tysso PRP-080II receipt printer and Infusion have tested with a EPSON TM-T81 receipt printer. DPS have also confirmed that a ADVANPOS WP-T800 will work with their system. You must install the driver which comes with the printer. The Generic Text driver from Windows may work on some printers but may not work if the printer requires special codes for drawer kicking etc. This printer can be shared across the network as per any standard network printer. NOTE: An EFTPOS sale will not be able to be begun if any jobs are found in the printer queue. From an Infusion POS point of view, once the driver is installed, simply select it from under the POS / POS Defaults menu option. Setup for DPS should all be done by using the DPS Client software. This is where the Banking settings are stored. The DPS client software can be downloaded from www.paymentexpress.com. There is a menu labelled Software towards the bottom right of the screen, which has links to the client software for each brand of pinpad. The default installation path is C:\Program Files\DPS\Eftpos on each computer that has a pinpad connected to it. No DPS information is stored within Infusion. Within Infusion firstly there will need to be DPS EFTPOS registered users. Only POS users can access these functions, but in addition only some POS terminals may choose to have DPS EFTPOS. For this reason, the number of DPS EFTPOS users can only be equal to or less than the number of POS users. Under the POS Defaults on each POS machine there is a tick box on the Preferences tab to set this terminal to use DPS EFTPOS. There is also a tick box below this to print a Merchant copy (duplicate) of the EFTPOS part of the receipt. These two tick boxes are only available (not greyed out) once the Receipt Printer has been selected as being Docket Layout (40 Col). If they are using Quick Payments within their POS Defaults, you will need to edit and save these methods (eg. Visa & Mastercard) from within Manage Banking Groups so when these methods are used they will push through to the Pin Pad. How Can I Use Infusion at a Trade Show / Field Days / Trade Fair?